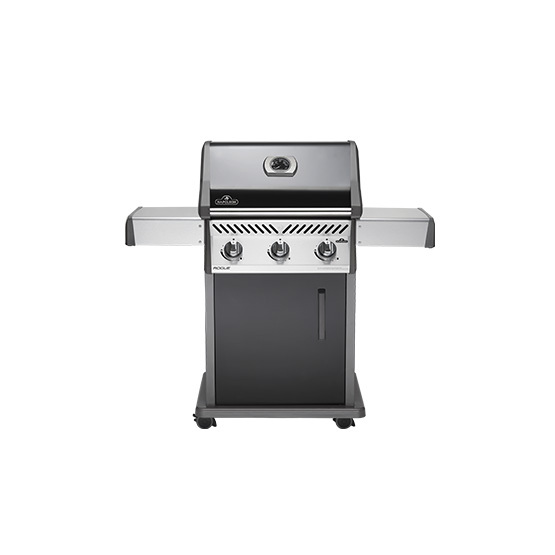 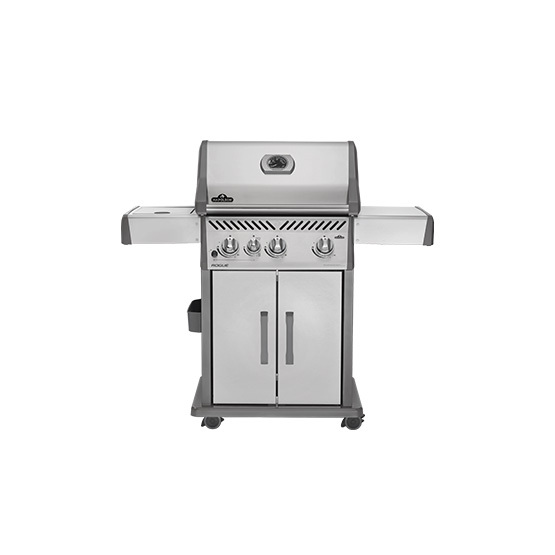 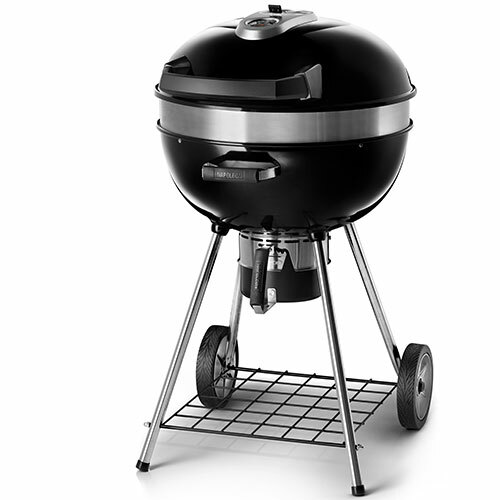 We offer the barbecue range from Napoleon – great to look at, great to cook on, great to own. 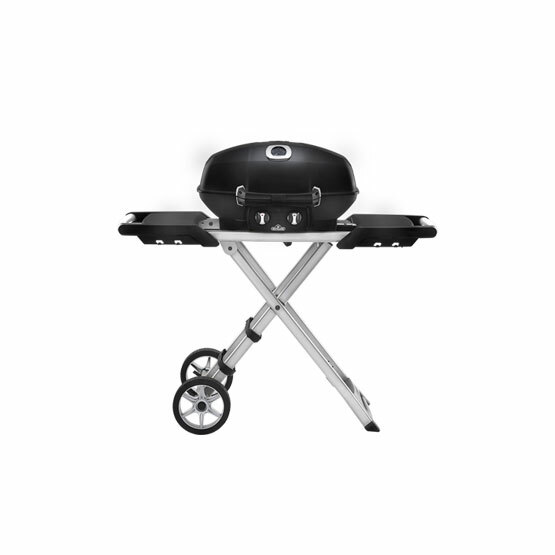 Gas, charcoal, garden or portable and accessories that complement your cooking. 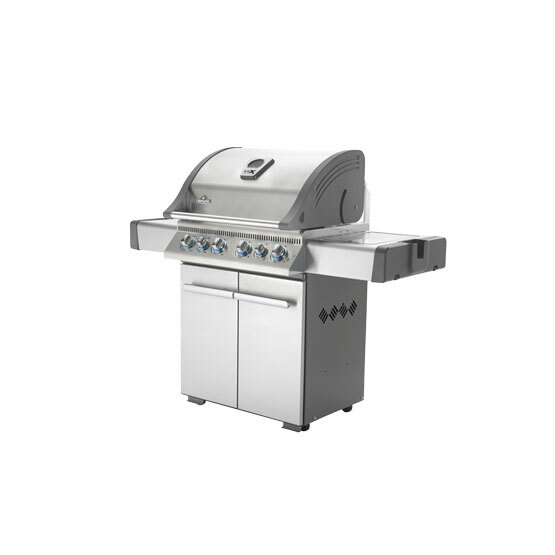 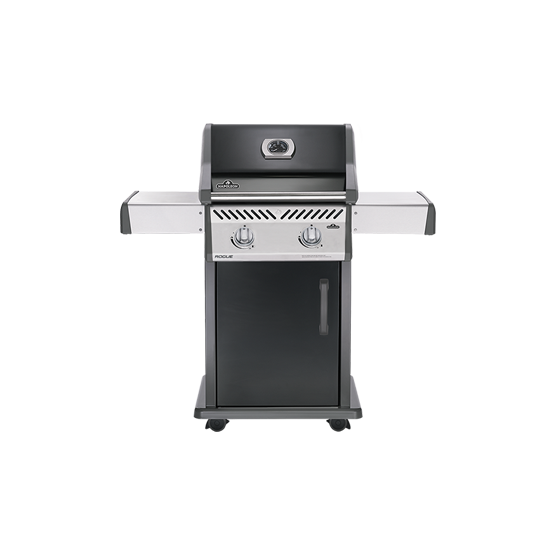 This is equipment that will enhance your cooking experience and if there is another summer like 2018, you will be keen to uncover your Napoleon barbecue and cook for friends, family and of course yourself.